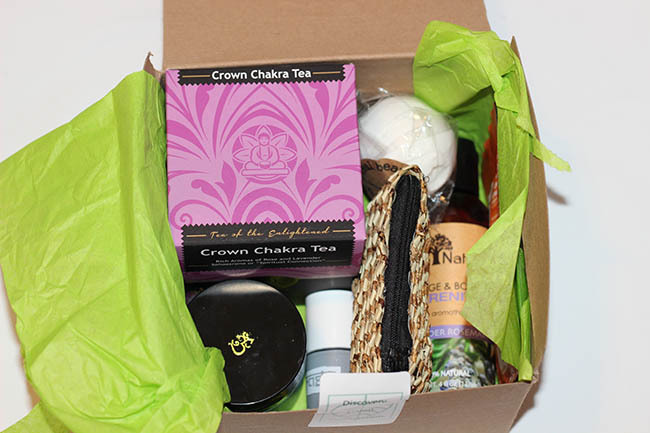 We have all heard of the ever growing phenomenon of subscription boxes. 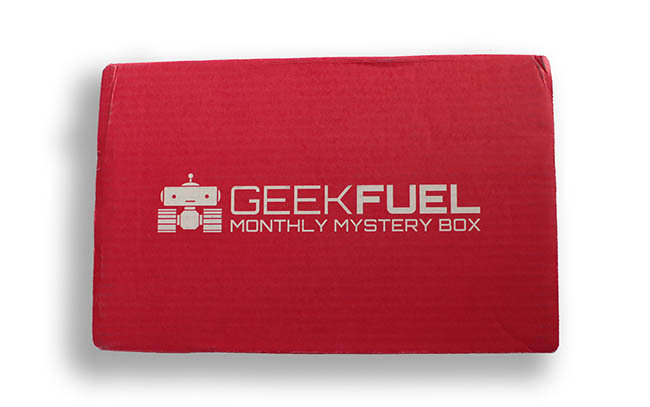 Recently we have learned from a few of our readers, there is a awesome gamer box available made by a company called Geek Fuel. Last year we got in contact with the company, in hopes to get our hands on this exclusive gamer box as soon as we could. Today the box arrived, and we are excited to share our findings with you. Whether you are a full on gamer, or you just enjoy memorable gifts to satisfy your inner geek, this subscription box will fulfill all your geek needs. Every monthly box is packed full of items valued at more than $50, and no matter what month you start your subscription you will always receive a t-shirt in every box. The types of items you can expect range from playing cards, stickers, candy, books, comics, toys, posters, and so much more. But the best part of all is the monthly mystery you experience before receiving your package. I speak for myself when I say, I love receiving packages in the mail, it almost feels like you are having a birthday or surprise given to you each and every month. You never know what your getting and each time you open your box you eagerly anticipate what is in this cool looking box this time. Each box costs $17.90 USD plus shipping. Depending on where in the world you live, you shipping costs range from as low as $6 if you live in the United States, or more if you live overseas. What makes Geek Fuel fantastic is it doesn’t matter where in the world you are located, you select your country on their website and your subscription box and shipping costs are available to you right on the page. What we found very enticing is the discounts offered based on your level of commitment. For example if you subscribe to 3 months you receive a 4% discount off your box. If you purchase 6 months in advance you receive an 8% discount. And lastly if you prepay a full year in advance you will get a whopping 17% off your total and they will throw in a bonus pack. Enough of the introductory information, lets jump right into what was received in this shipment. We must admit the company branding, the box itself and the tape to seal the box show a great attention to detail. Kudos to the marketing team over at Geek Box, because the box itself looks fantastic. 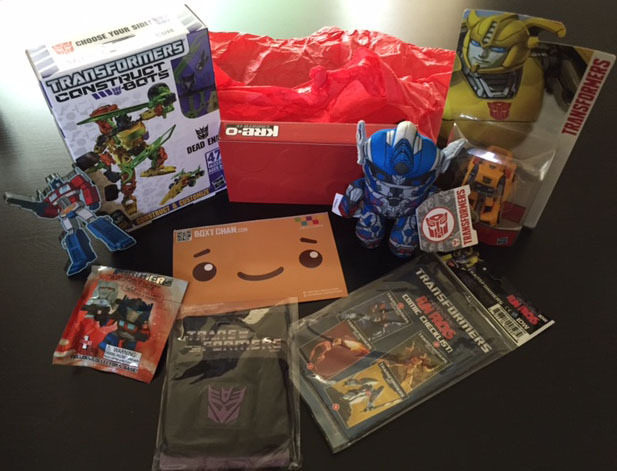 Especially in comparison to some of the other boxes we have reviewed. Homer Simpsons Little book of laziness – This was a pleasure to go through, the book is very interactive, with foldouts, popups and more. This now sits at our front desk where you would be surprised how many people pick up and have a quick look through the book. Death Star Ice Mold – This one i couldn’t wait to bring out when we had some guests over. The look on peoples face when you bring out a giant death star and plunk it into your glass never gets old. Who doesn’t want a death star mold? Our next goal is going to be filling the mold white a rich milk chocolate. Stay tuned for some further updates and photos! Nightmare Before Christmas T-Shirt – Like every single box sent by Geek Fuel, you always receive a a surprise t-shirt, and this one is just fantastic, but maybe it’s the geek in me. Don’t forget to make sure you pick out your size when you order you box. Star Wars Liquid Candy Light Sabers – Remember back in the day as a kid, how excited you would get when you had a few extra dollars you can go to the corner store with to purchase some candy. And you ended up with a sugary, waxy, candy? Well this is exactly that, although it wasn’t the best tasting it sure was a blast from the past. Two Downloadable Games – Devil’s Bluff and Bloo Kid 2 – This month we received two downloadable games, Devil’s Bluff and Bloo Kid 2. GeekFuel usually provides you with some type of downloadable game with each box and this month you got two games. Devil’s Bluff – The 11 vs 1 online murder mystery that offers a ground-breaking take on the Survival Horror genre. Enter the Crawley Mansion for the annual Halloween scavenger hunt atop the infamous Devil’s Bluff. Mystery, deception, betrayal, and mayhem are the order of the day. Let the hunt begin! Bloo Kid 2 – Bloo Kid 2 is a classic 2D retro-style platformer experience with lovely designed pixel-graphics and a full chiptune soundtrack. Run, jump and swim your way through five huge worlds with twelve levels each. Master brutal bossfights and discover lots of secrets in the world of Bloo Kid 2. GeekFuel Greeting Card – While we thought the greeting card itself was awesome quoting the following on the cover: “Are these the Droids you’re looking for?”, we thought given the time of year, that GeekFuel missed the mark to add some holiday cheer to this particular item. Latest Edition of GeekFuel Magazine – We also received the GeekFuel Magazine, it ended up having some good content about Star Wars, The Simpsons, and a few other things. 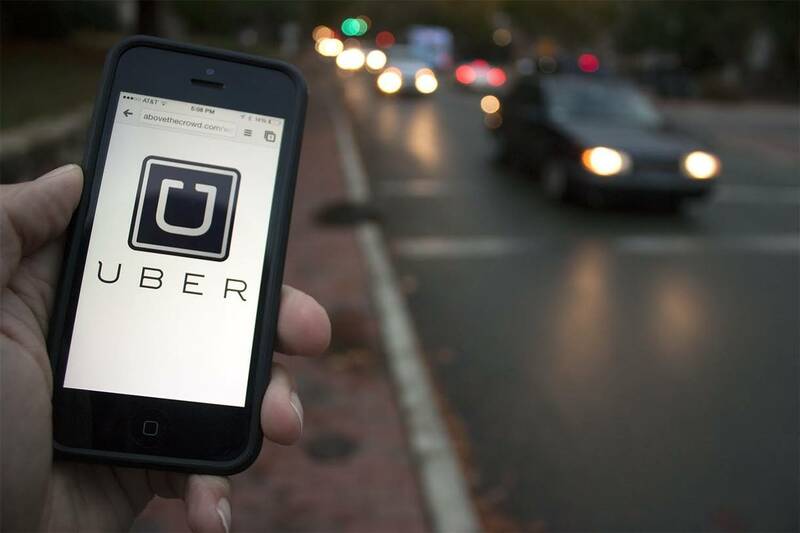 Final Thoughts – Many of us have been making that gradual shift towards online purchases, and as consumers become more comfortable with online orders, the variations and uniqueness available out there for products increases on a daily basis. GeekFuel is a primary example of a niche based Gamer Box, that gives you a wide variety of items that you can enjoy for months. The variety of this cool subscription box includes a t-shirt you can wear, games you can download and play, and even death star ice molds you can use as a conversation starter at your next get together with friends or family. Overall we thought the quality of the products we received made up for the price tag associated with the surprise gamer box. Have you ordered a GeekFuel Gamer box in the past? Tell us about your experiences below. 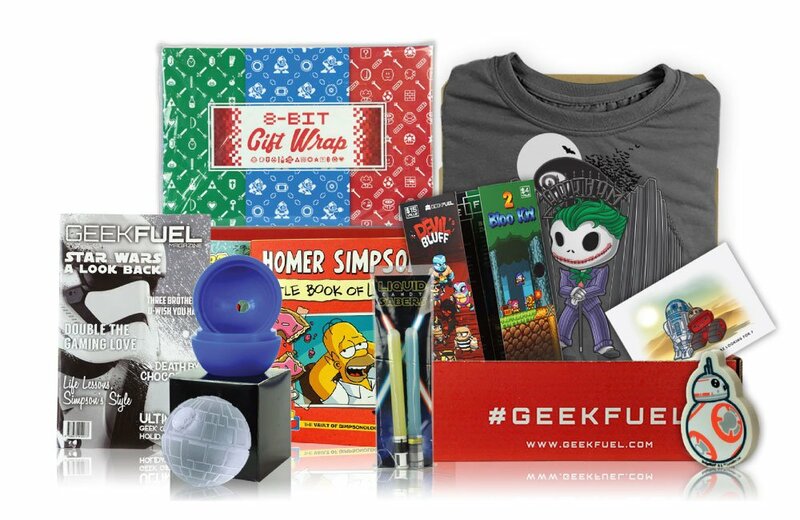 Are you interested in trying out Geek Fuel Subscription box? The variety of this cool subscription box includes a t-shirt you can wear, games you can download and play, and even death star ice molds you can use as a conversation starter at your next get together with friends or family.